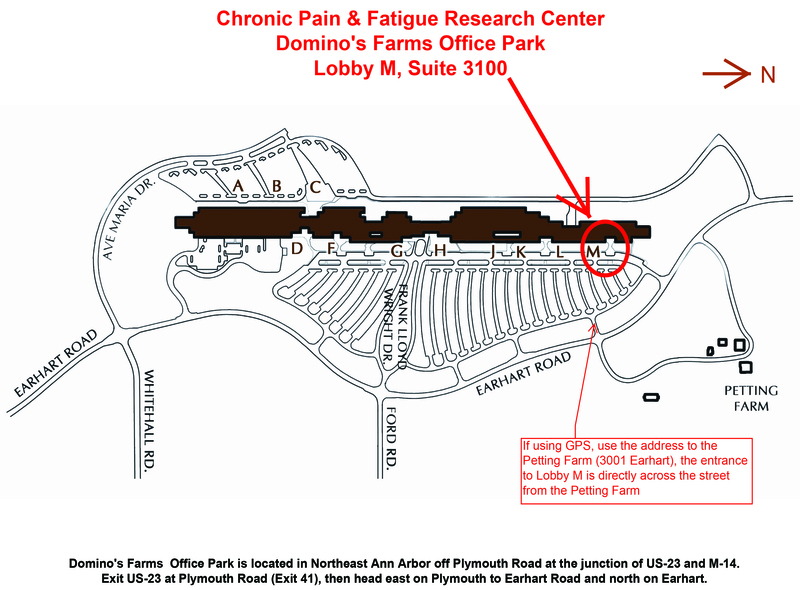 The Chronic Pain and Fatigue Research Center is located in Ann Arbor, MI, at the Domino Farms Office Park.  Domino Farms is situated at the junction of US-23 and M-14, within minutes of the entire Greater Detroit business region. We do not offer patient care or give out medical advice, we are a research facility only. You may find a list of useful resources for patients here.